A trip to see Les Misérables on the West End proved just as phenomenal as expected – the soaring score, the fantastic sets and costumes, and of course the world-class performers were everything a musical theatre fan could want. Unsurprisingly, I came out of the show absolutely elated from the experience. What was surprising, however, was that the elation did not dissipate the next morning. I kept remembering little moments in the singing and acting – at the forefront and in the background, individually driven and company based – which were firmly impressed in my memory. These included meticulously crafted stage pictures, improvisations and ad-libs in the ‘sacred’ score, and a chorus constantly alive and responding to the central action. These little touches made all the difference. This was not Les Misérables, the hallowed West End institution, celebrating its 30th year running, and so forth. This was Les Misérables, the immediate, impactful, full-blooded piece that belonged in the here and now just as much as the newest opening. This was a piece which did not take its many achievements for granted but instead sought to re-invent itself, to make every moment on stage completely alive and fresh. There was never the sensation that this was the remnants of a once cutting-edge show. 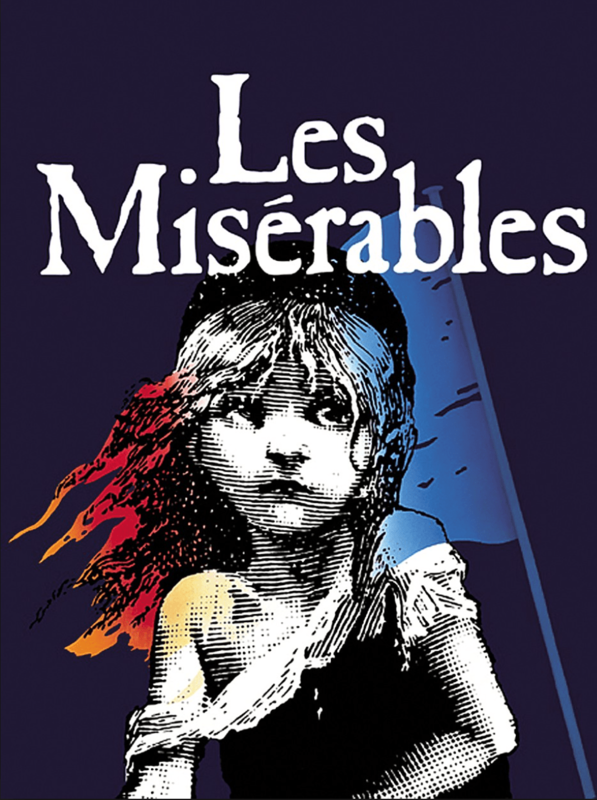 On the contrary, even though I had seen Les Misérables three times in the United States it felt like an entirely new piece in the West End production. And this achievement cannot be overstated. This spectacular success, however, highlighted a sadly common shortcoming. Too often popular theatre – and I’m looking at Shakespeare and musical theatre in particular – seems all to happy to rest on their laurels, secure in the knowledge that people will come because it’s Macbeth or West Side Story. Yes, people will come for the language or the music or the classic culture. But if nothing new is done with the productions – if directorial choices are not interrogated and actors not pushed to find their individual portrayals of the iconic characters – then audiences may well go away wondering why these plays enjoy the name recognition that they do. At worst, it will drive people from these classic works entirely in favour of new theatre or (more commonly) film and television entertainment. There is nothing wrong with either of these forms – indeed in order to establish themselves new writing and screen often have to be incredibly inventive. However, Hamlet, Miss Saigon, and the like have merits which shine all the more brightly in productions which constantly seek to challenge themselves. In my experience, I have seen the phenomenon of lacklustre classics most in mid-level professional theatre which strives to do the classics as the classics are stereotypically thought to be: conservative, serious, and safe. Companies such as Headlong and venues such as the Almeida (under the direction of Rupert Gould) reach above these mid-levels because they made a name for themselves reimagining iconic plays and texts; for instance 1984 was an enthralling, brutal attack on the senses which would have triumphed even if not based on Orwell’s classic. But this is the difference: these companies become memorable because they refuse to present the famous works ‘as they are’. They never fail to bring originality and life, whereas those places which put their money on the renowned title fail to be memorable. Two other areas which largely avoid this trap are Shakespeare’s Globe in London and student drama. The Globe thrives on audience interaction and productions with little to no set, forcing the actors to be the main attractions and earn the audience’s full attention. At every production I have seen there, they certainly manage this feat. Student drama may seem an odd one, but unbridled foolishness of youth plus the lack of funds often creates pieces oozing with creativity to make up for the lack of production value. One student production of Twelfth Night cleverly incorporated its onstage costume changes and absent set to keep the pace fast and disguises hilariously figurative. Another of Evita focused its attention on the emotional journey of the central characters to make up for the lack of spectacle. Admittedly some of these student attempts go awry, but oftentimes they are still a joy to watch due to their energy and imagination. I am aware that these are all massive generalisations described above, but the trends I’ve noticed in such productions – both of the mediocre and the meteoritic – seem to suggest that, unless a production is in the top tier of theatre or produced by emerging student artists, its popularity will not save it when it lacks creative choices. It is time to rethink the classics of the theatrical canon and realise that their names alone will not guarantee a good show.